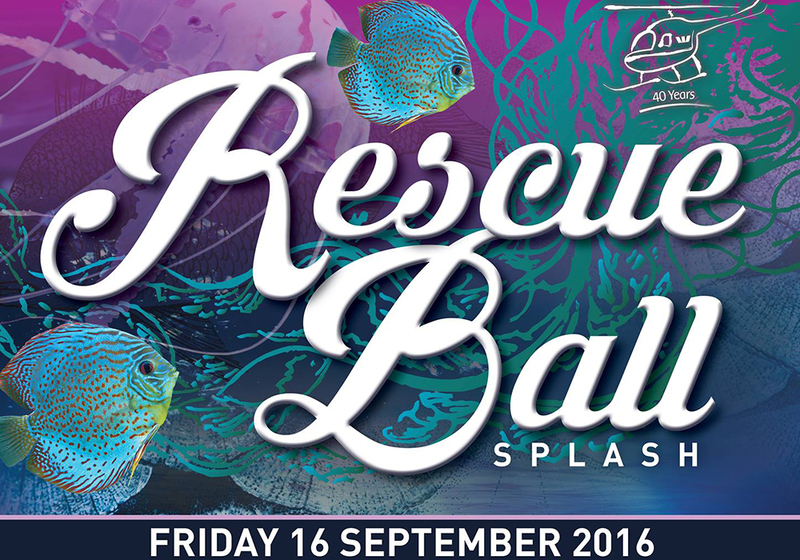 Westpac Rescue Charity Ball – 16th September 2016. This annual event is again sold out. We also book out very quickly, and availability is already limited, so make sure you get in soon to make a booking. Please call or email to guarantee your transfers to and from this great event.